They are made from a substance called hyaluronic acid, which is found naturally in the body. 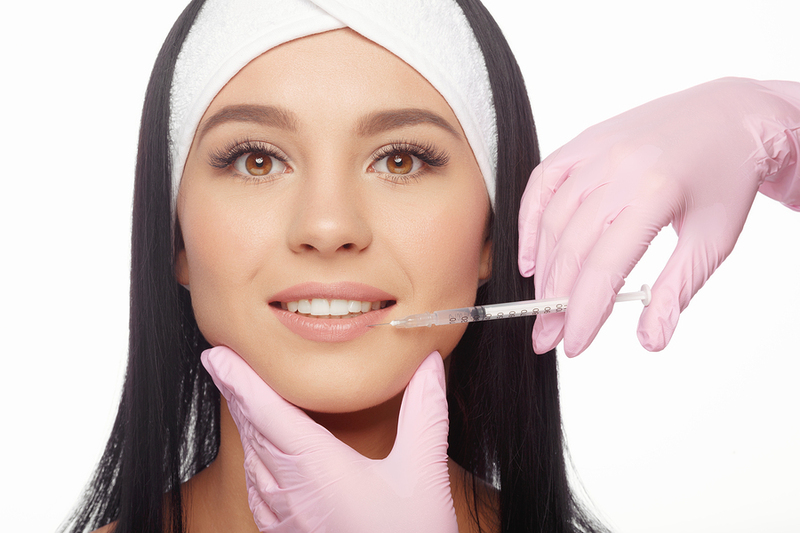 Dermal fillers can be used safely in many areas of the face to treat different needs. 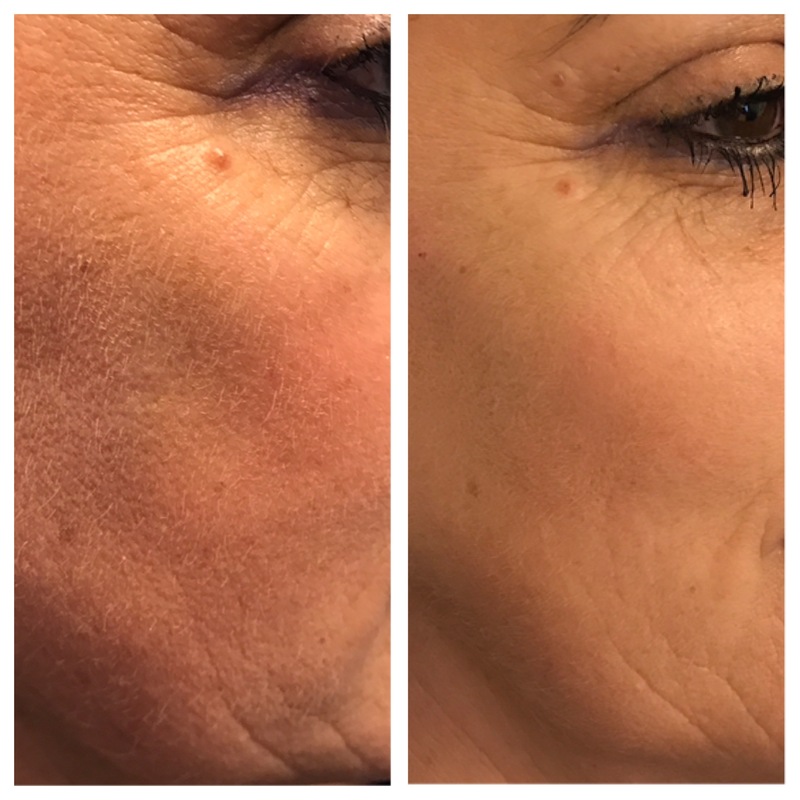 They range from mid-face volume, cheek enhancement, treatments to the jaw line and jowls, and treatment to the temporal hallows. Dermal Fillers can help with scarring and nose reshaping, which in turn can help with self esteem and confidence. We know that many clients can suffer with poor self esteem and low confidence. 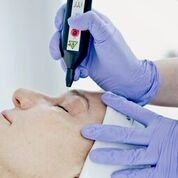 A full consultation will be carried out prior to any treatment. Consultations discuss your requirements fully and then decide which filler would be most suitable for you. 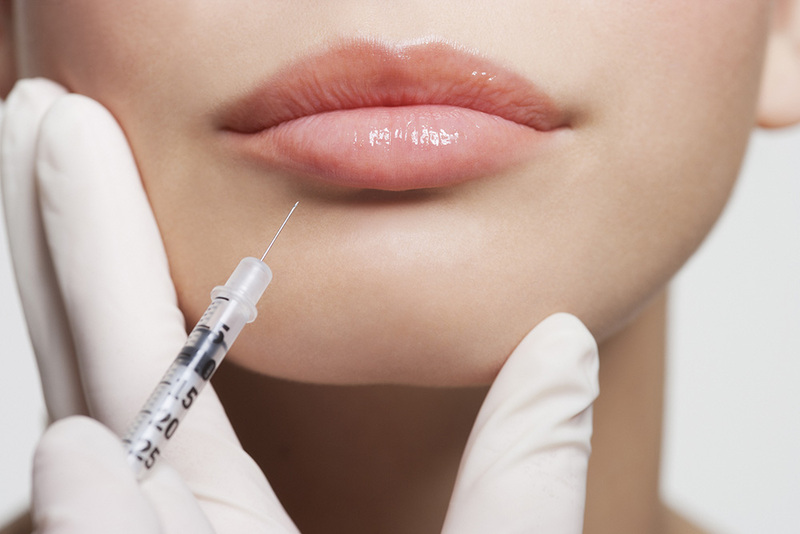 A thorough medical history will be taken to ensure you are suitable to have fillers. The treatment is carried out with either a blunt cannula or a needle, depending treatment location. Cannulas offer less risk of bruising for certain areas of the face. 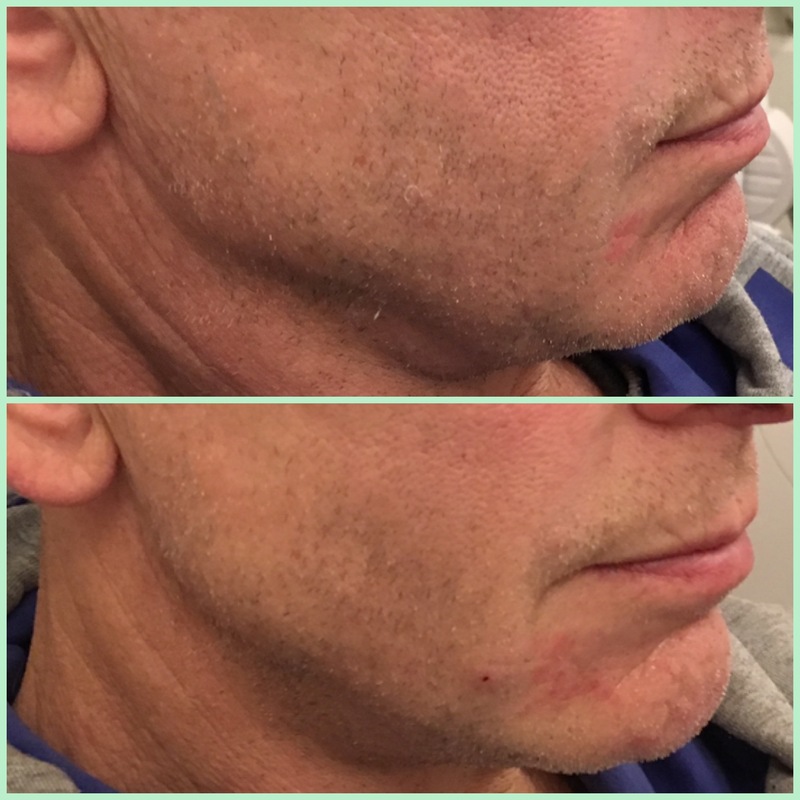 Most people are suitable for Dermal Fillers. However, you should not use aspirin, non-steroidal anti-inflammatory medication, St. John’s Wort, high doses of Vitamin or alcohol prior to treatment. These may increase the risk of bruising or bleeding at the injection site. A thorough medical history will be taken at the consultation to make sure you are suitable for fillers. 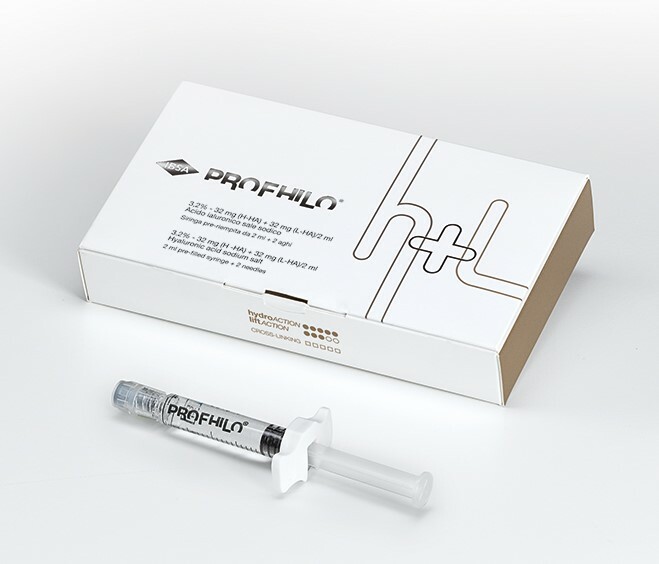 The effect of Hyaluronic Acid fillers has been shown to last for up to 6-12 months. In some more volumising fillers effects can last up to 18 months. At this point, you may wish to have your treatment repeated, if not the effect will gradually wear off. Effectiveness depends on where you are having the fillers. In lips the duration is usually 6 months. 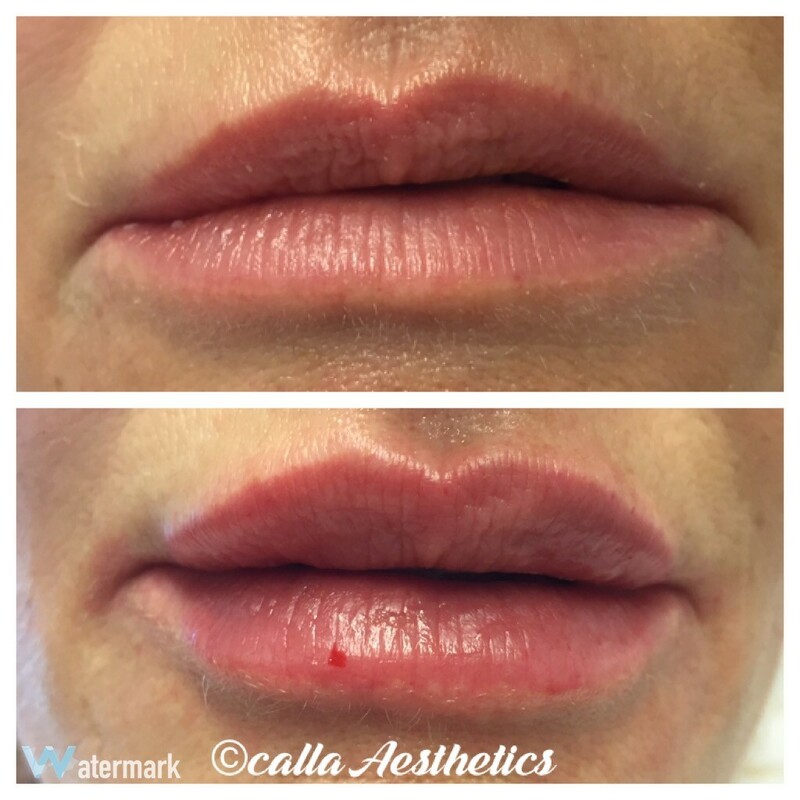 As the lips are very mobile, fillers will break down quicker. It is also dependent on your skin condition, whether you smoke, use sunbeds or go out in the sun, drink alcohol or suffer from high levels of stress. All of these things will have an effect on the duration of your treatment. After the treatment, some common injection-related reactions may occur. 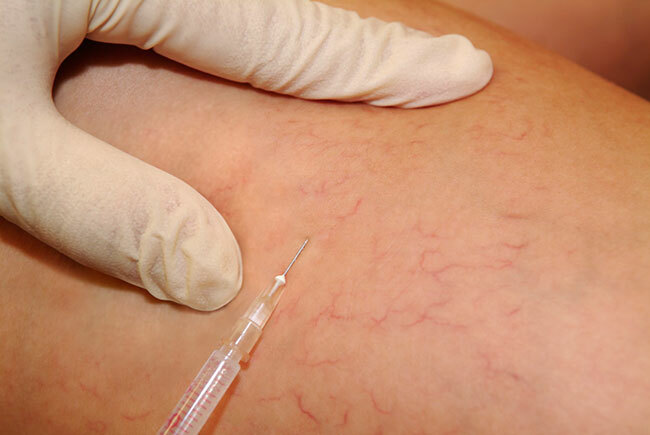 Such reactions may include redness, pain, itching, possible bruising and tenderness at the injection site. These usually resolve generally within 1-3 days and usually within a week when treating lips. However, sometimes reactions can last a little longer. Always discuss with your practitioner any important engagements coming up. Other reactions are rare (1 in 2,000 treated patients have experienced local hypersensitivity reactions. These may include redness, tenderness and swelling. These have been described as mild to moderate with an average duration of 2 weeks). Even rarer, granuloma formation and necrosis. There is a possible risk of infection as with any treatment that is causing a puncture to the skin. We always clean the skin thoroughly prior to treatment and give you after care to follow to minimise this risk as much as possible. For more information on Dermal Fillers and to book an appointment, please get in touch.